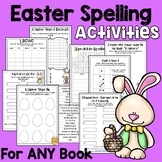 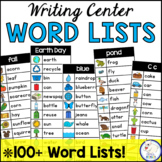 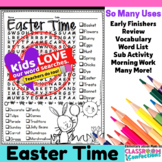 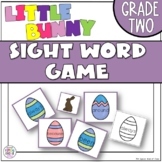 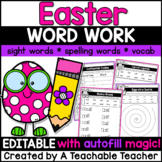 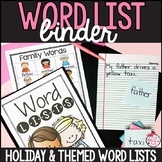 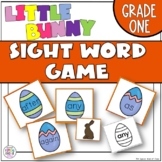 Easter Word Card Collection - Spring - Writing Reading Activities This packet will provide you with word wall cards / flashcards / sentence builder cards AND activity sheets! 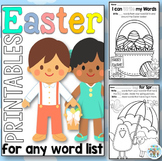 This set has an ‘Easter' theme. 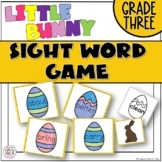 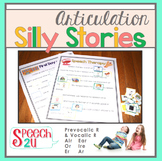 Combine it with basic sight word cards to use in dozens of reading and writing activities. 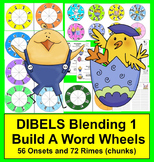 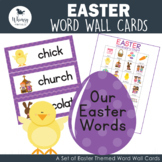 Easter Word Wall Cards, Plus! 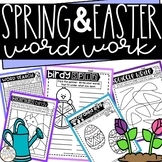 Also included in: Springtime BUNDLE!